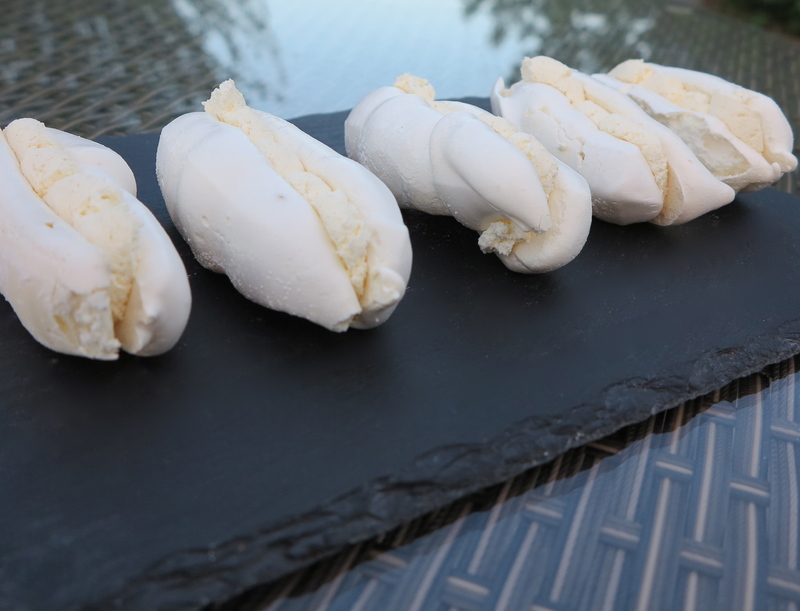 So this week I made Meringues with Chantilly Cream. I’ve made meringues before although this recipe was slightly different to what I normally make as the ingredients includes icing sugar. Normally the meringues I make just have egg whites and castor sugar. I decided to try and find out why icing sugar is added and while looking I came across a recipe for microwaved meringues which sounded a bit odd and reminded me of chocolate microwave mug cakes I used to make.. Icing sugar seems to be added as it is finer than sugar and also has starch in it which holds the meringue together. I also think it makes the meringue nice and chewy. People think meringues are difficult to make but so long as you make sure everything is clean and you cook them slowly on a very low temperature they are very easy to make. The Chantilly cream is made up of icing sugar, cream and vanilla extract all whisked together and then placed between two meringues. While I found it easy to make the meringues I still need to practise my piping which is one of my weaknesses.